This is an informal web site providing information on International House, originally provided by Professor Martin Guest of the Department of Mathematics. 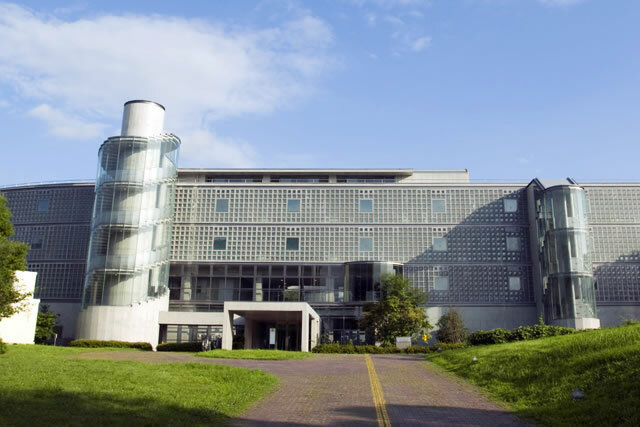 For the official Tokyo Metropolitan University web site, click here. The Japanese name of the university changed from Tokyo Toritsu Daigaku to Shuto Daigaku Tokyo in 2005.